British Airways Boeing 777, a photo by Greg Bajor on Flickr. 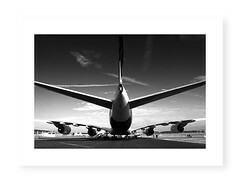 Airliner landing, a photo by Greg Bajor on Flickr. 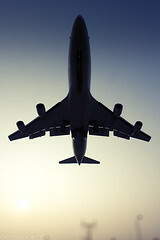 Commercial airliner landing, a photo by Greg Bajor on Flickr. 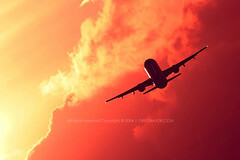 Commercial airplane in flight, a photo by Greg Bajor on Flickr. 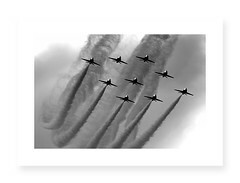 Commercial airplane and wake turbulence. 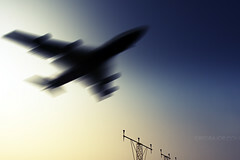 Commercial airplane and wake turbulence., a photo by Greg Bajor on Flickr. Eiffel Tower, Paris, France, a photo by Greg Bajor on Flickr. 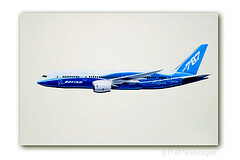 Boeing's new passenger jet the 787 Dreamliner has taken off on its maiden test flight 15 December 2009. 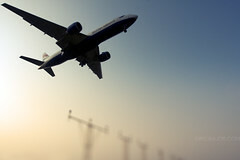 The jet took off for the five-hour flight from Paine Field, near Boeing's factory in the western US state of Washington. The maiden flight is more than two years behind schedule due to labour and production problems. 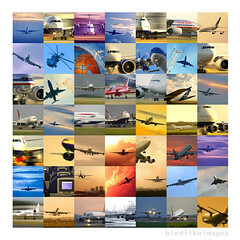 The Dreamliner is the biggest passenger jet made mostly of composite materials to ever take to the skies, valued at US$166-million each, is said to be a game-changer offering significant fuel savings over similar-sized aircraft, largely due to having 50% composite materials in its design. 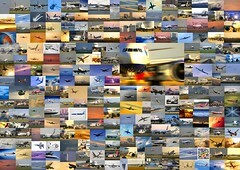 It also allows the mid-sized aircraft to fly distances and routes normally reserved for larger aircraft. 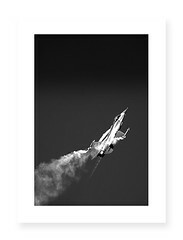 Some photos of mine are available now for sale at Getty Images. 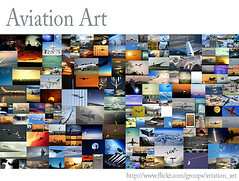 My new Flickr group Aviation Art - Invited images only where you can find carefully selected collection of most amazing aviation images on Flickr! YouTube video of my most interesting images. 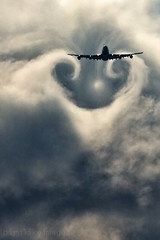 Wake turbulence forms behind aircrafts as they passes through the clouds when descending - few miles from landing. London Heathrow Airport 28/06/08. Please click here. I did this quick gouache study in 2005 of Steve Fossett Global Flyer when he made the first solo non-stop airplane flight around the world without refuelling. Quick pencil drawing of Airbus A340-600 landing with strong crosswind. The Focke-Wulf Fw 190 Würger ("shrike"), often called Butcher-bird, was a single-seat, single-engine fighter aircraft of Germany's Luftwaffe, and one of the best fighters of its generation. Used extensively during the Second World War, over 20,000 were manufactured. This particular Focke-Wulf Fw 190A-8 no. 13 was of commander Heinrich Bär's, from the Jagdgeschwader 1 (JG 1) Oesau in April 1944. The total of 221 victories he had, over 100 were gained in Fw190. The II /JG1 was one of the units intercepting the Allied's day raids over Germany during the Spring and the Summer of 1944 (The Reich Defence). Pencil drawing on paper. 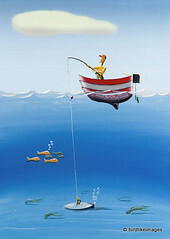 Size 29,7x42cm (A3). Original available. 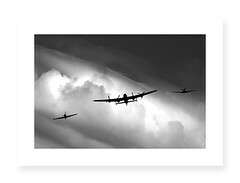 Please contact me if you would like your favourite aircraft as a drawing or art in almost any other medium. 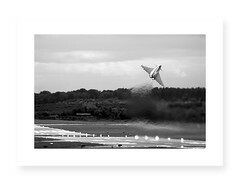 Selection of my best Royalty Free and Rights Managed (Licensed) stock aviation photographs and illustrations available for publications 24/7 through Alamy. Stock illustration - Gouache technique and digital adjustments. Size A4. Stock illustration - Gouache technique and some digital. RAF British Aerospace Hawk T1 XX172 in low pass of Welsh valley.- Gouache painting on paper, 2005, size A3. Air Canada Airbus A340-541 C-GKOM - Gouache painting on paper, 2005, size A2. Commisioned by Chris Petersen from Canada. 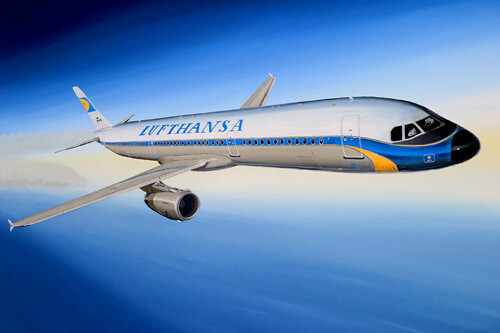 This is Lufthansa Airbus A321-131 D-AIRX in special 1950's retro scheme commemorating 50th anniversary of German airline. - Gouache painting on paper, 2005, size A3. 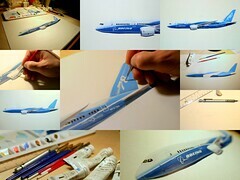 Frontier Airlines Airbus A318-111 N802FR - Gouache painting on paper, 2005, Size 560x300mm (22x12 inches). Qantas Boeing 737-838 VH-VXO - Gouache painting on paper, 2005, Size A3. Airbus Industrie Airbus A380-841 F-WWOW - Gouache painting on paper, 2005, size A2. 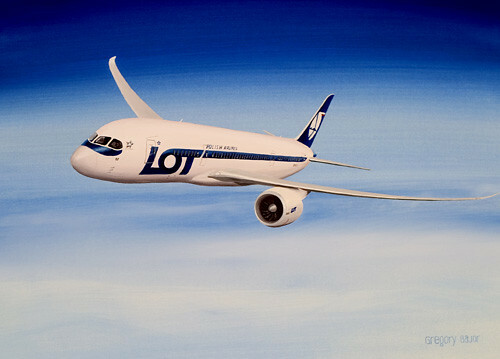 My impression of Boeing 787 in LOT Polish Airlines scheme - Gouache painting on paper, 2005, size A3. Licensed stock image available. © All rights reserved. Please view the bottom of this page for more details. All images on this site Copyright © Gregory Bajor and must not be downloaded or reproduced in any form other than as viewed normally by an internet browser. All rights reserved. All images contained on http://birdlike.blogspot.com/ or http://www.flickr.com/photos/birdlike/ is intended for viewing purposes only. All other uses for commercial, non-commercial, for profit, or non-profit, without written permission from Gregory Bajor are strictly prohibited. Furthermore, images of Gregory Bajor may not be reproduced, distributed, cropped, resized, or otherwise altered without the written permission of the artist/photographer.